So April 14th came and went, and still, no 2015 Honda Fit. If you were among those hoping that the acquisition of a new Fit would ease some of the stress of Tax Day, you no doubt have spent much of the last month stewing in disappointment. Well, stew no more! It turns out that the 2015 Honda Fit delay was simply a matter of a “shipping delay nationally” related to the new model being manufactured in North America and to Honda’s desire to make sure that their product is perfect. And, given the fact that most automakers have been calling cars back for major problems like it’s going out of style, there’s really nothing wrong with wanting to get it right the first time at all. “The Fit is being built for the first time in North America, a significant new investment in Honda’s 8th auto plant in the region and one that features some of Honda’s latest and most advanced manufacturing technologies. As this is an all-new plant, we are taking a measured approach to the production ramp up and shipments from the plant have been slower than anticipated. 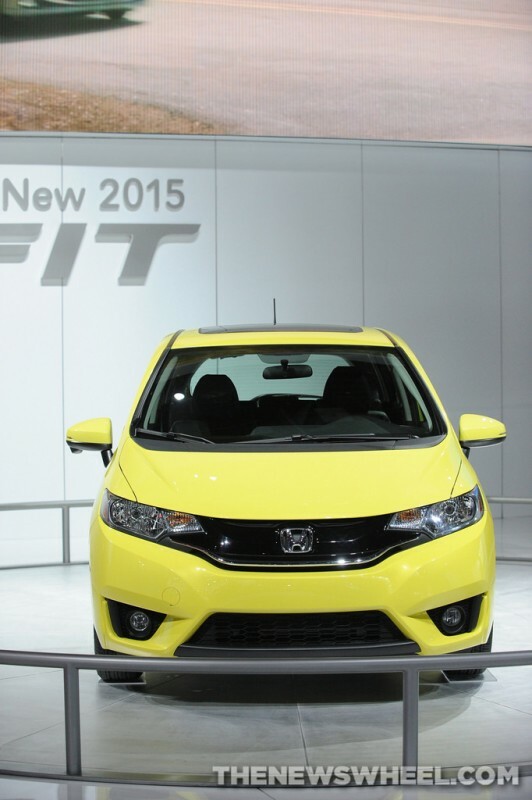 So the probable new launch date for the 2015 Honda Fit is June 11. Given that first-year vehicles are often more prone to trouble than those that have had a model year or two to shore up potential issues, and granted the burning hot spotlight on auto manufacturers in the wake of a number of high-profile recall cases, it’s understandable that Honda would want to ensure that the new Fit ensures as many customers off the bat as possible. Have a Trade In? Check out Black Book for a quick appraisal!